The Awaken showerhead brings KOHLER quality, design, and performance to your bath. Advanced spray performance delivers three distinct sprays - wide coverage, intense drenching, or targeted - while an ergonomically designed thumb tab smoothly transitions between sprays with a quick touch. The artfully sculpted sprayface takes its inspiration from the purposeful patterns found in nature, complementing a wide range of bathroom styles. 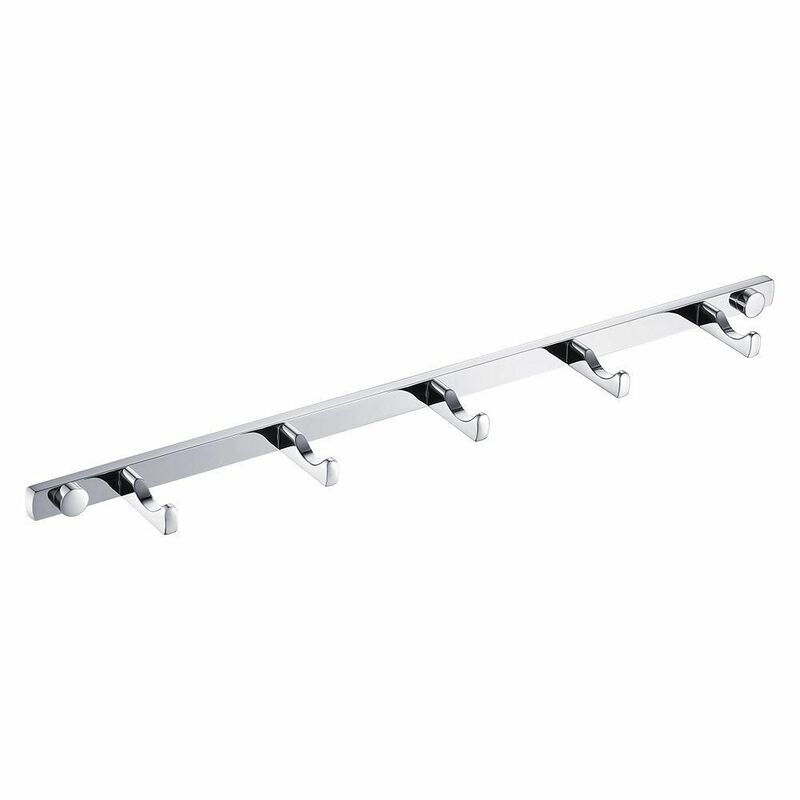 Bathroom Hooks (x5) - Chrome All of our Fresca bathroom accessories are made with brass with a triple chrome finish and have been chosen to compliment our other line of products including our vanities, faucets, shower panels and toilets. They are imported and selected for their modern, cutting edge designs.